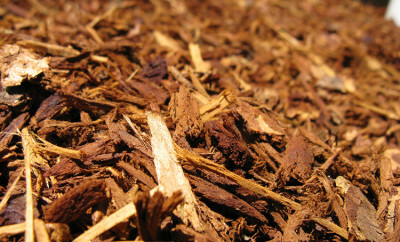 Protect your plants from harsh weather with winter mulching. 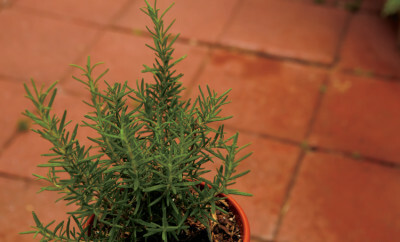 Learn how to grow rosemary – a must-have for your kitchen garden. 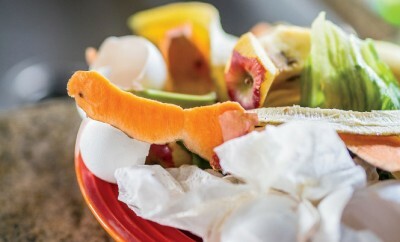 How to make compost out of yard debris and kitchen scraps. 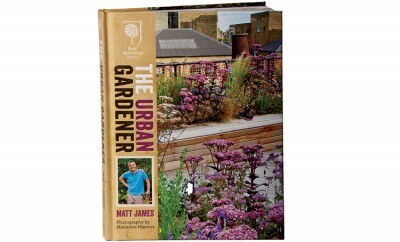 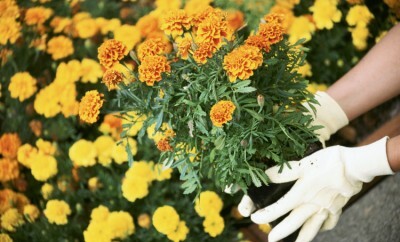 Find tips on growing marigolds, October's official flower. 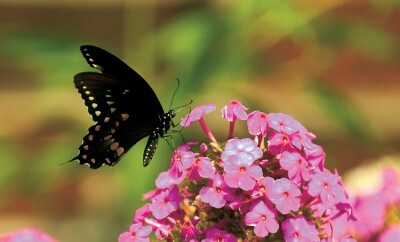 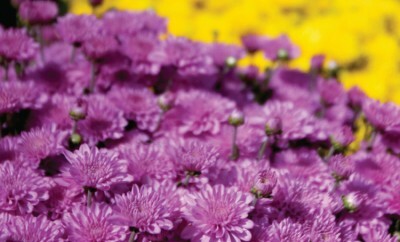 See helpful tips for planting mums in your garden this fall. 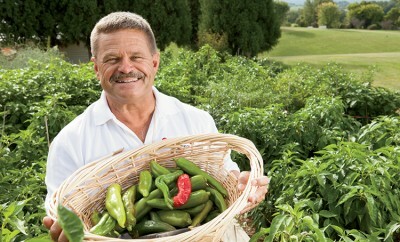 From bells to habaneros, peppers can be grown in your backyard garden. 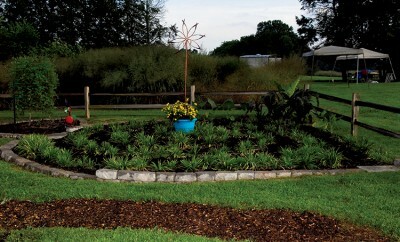 The UT Plateau AgResearch Center in Crossville is growing tiny green thumbs with its new Kinder Garden. 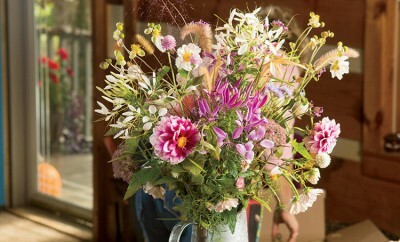 Laura Bigbee-Fott of Whites Creek Flower Farm offers her best tips for making beautiful cut flower arrangements.